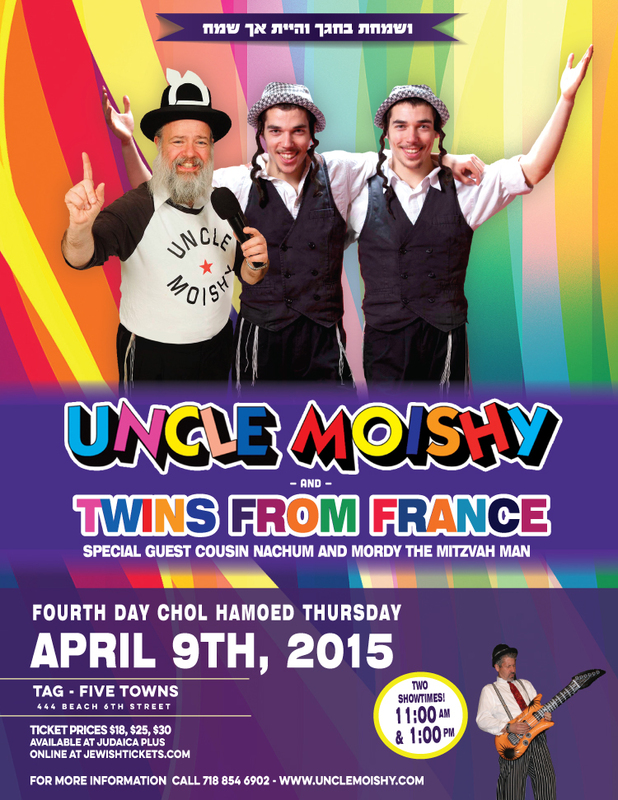 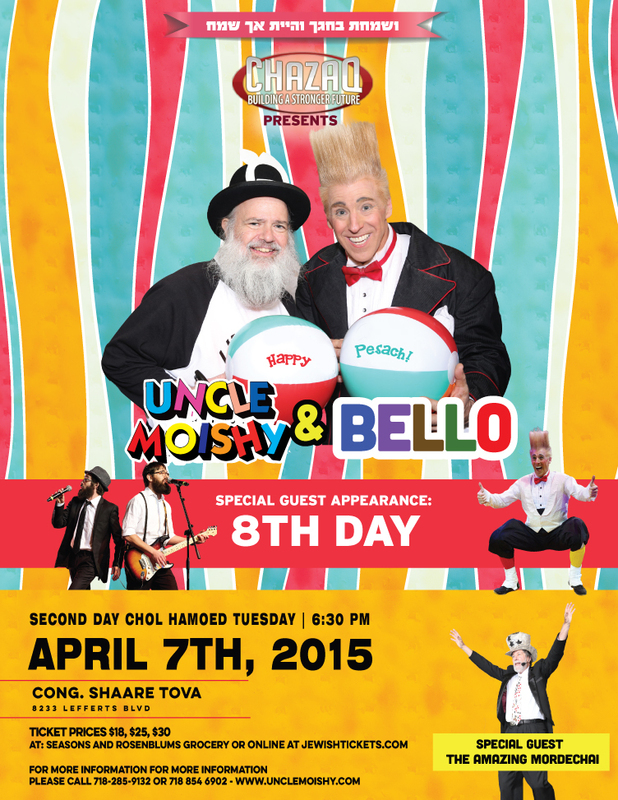 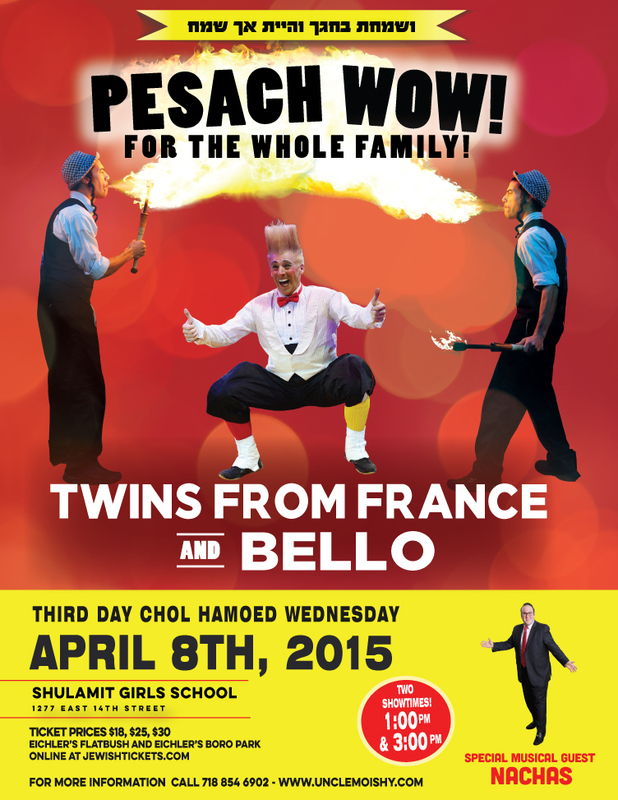 Suki and Ding Present 6 Amazing Pesach Shows! 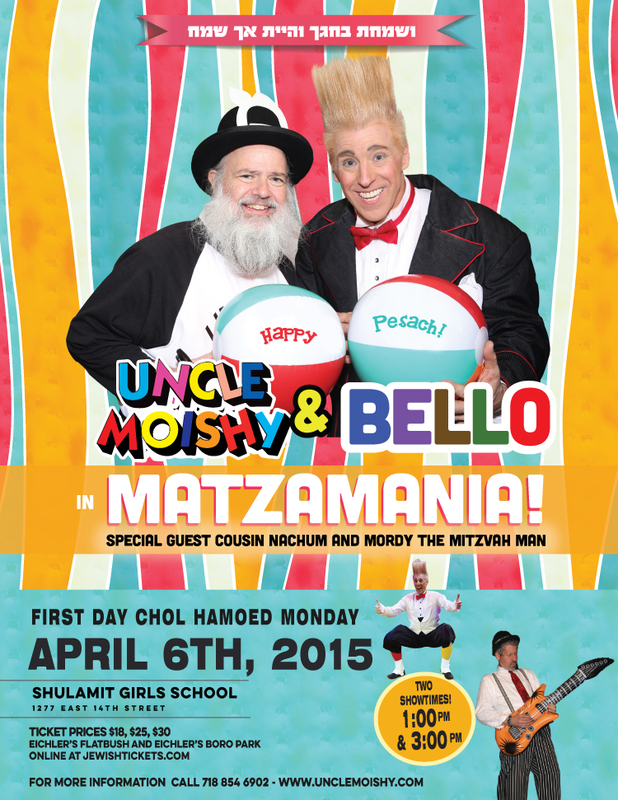 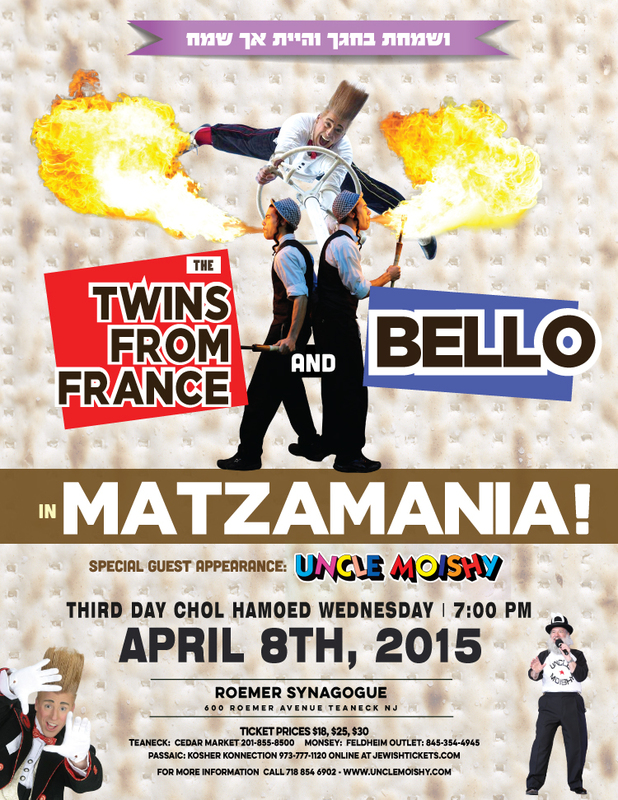 Join Uncle Moishy And Bello In Matzamania! 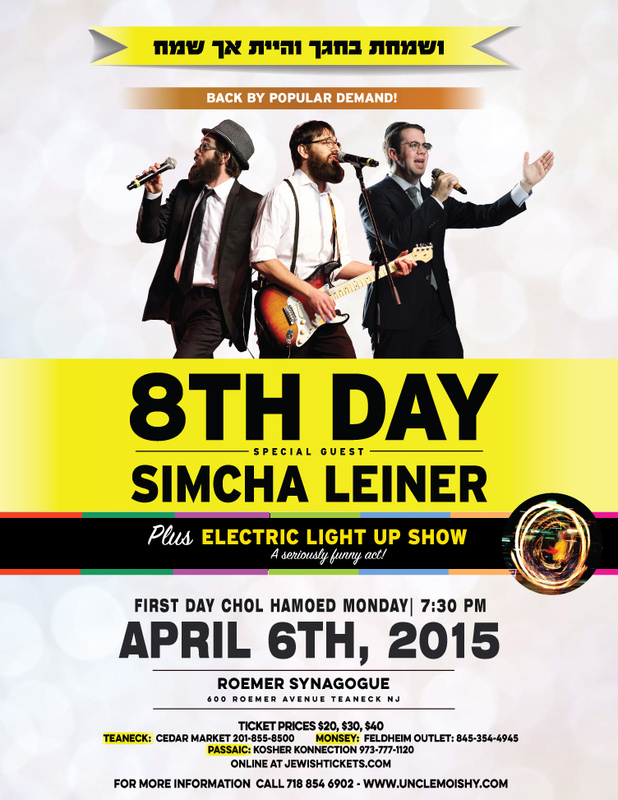 Also Keith Leaf’s Electric Light Up Show – A Seriously Funny Act!